Welcome to my den! 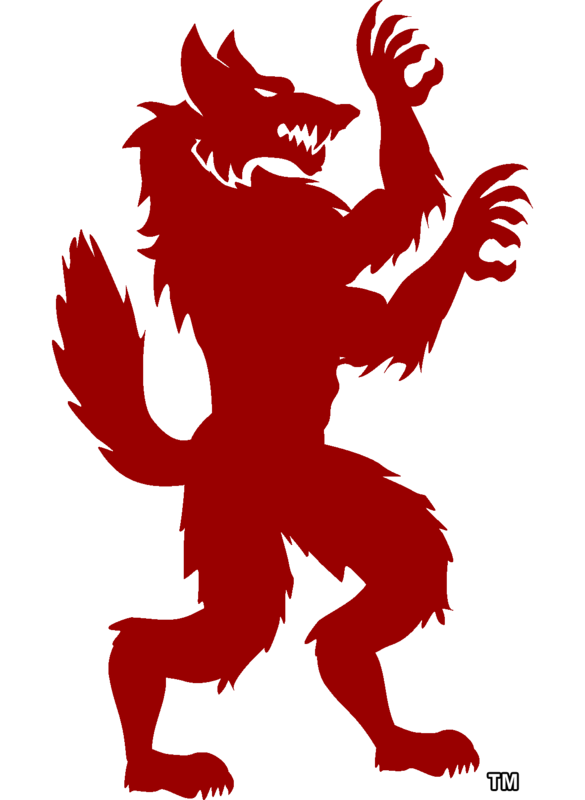 Here you will find a wide variety of writing and art, including fiction; academic writing and research, most of it related to werewolves and other folklore and monsters; a blog full of thoughts, reviews, and who knows what else; custom LEGO creations; artwork; video game mods; and various other things. Hopefully you'll find at least one thing amongst all those sections that'll catch your interest! Please take a look around, and be sure to follow me on assorted social media to stay updated with how my projects are going. Also please be sure to visit my Patreon, and consider supporting me there. You'll gain access to exclusive updates on the progress of my work that I will post there regularly, as well as receiving other perks. Supporting me on Patreon will help me create more content for everyone and allow me to continue doing the things that I love. Even the smallest amount of support goes a long way! 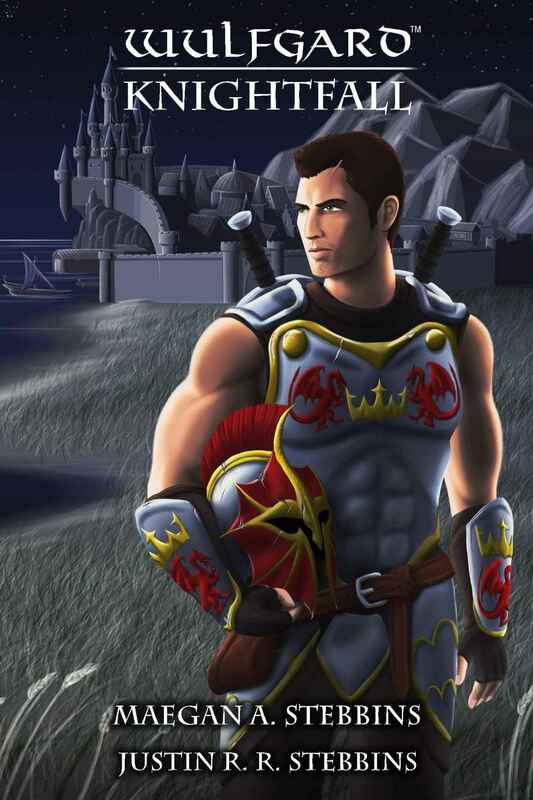 A knight of a frontier city is recruited against his will to help fight the massing barbarian alliance to the North. But he begins to suffer blackouts and nightmares, while hunted by horrific monsters... werewolves. Hated by his superiors, hunted by beasts and assassins, Sir Tom Drake must fight for his home, his life, and even his mind. 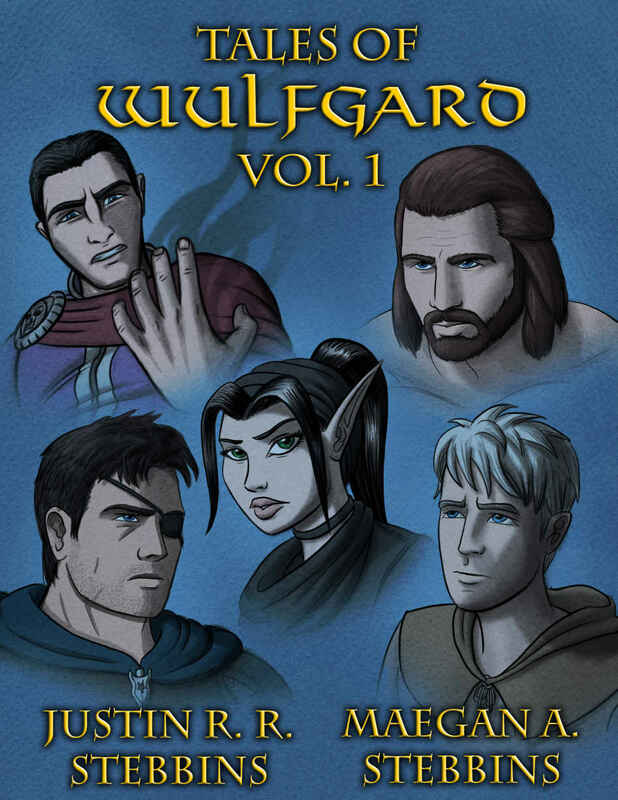 Tales of Wulfgard, Volume 1 is a collection of stories by brother and sister Justin R. R. Stebbins and Maegan A. Stebbins, set in the dark fantasy world of Wulfgard. There are 5 tales, each exploring the background of a particular important character of the setting. Many more novels and short story collections are coming soon. Be sure to follow me on social media to be the first to hear about my new titles.